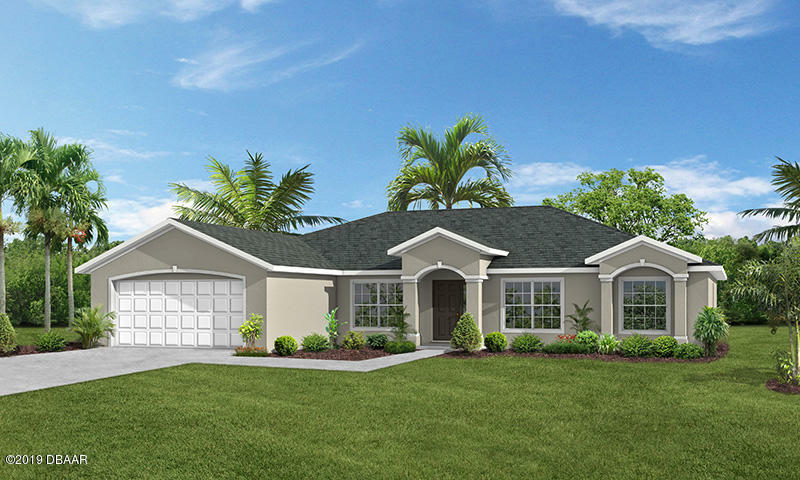 Lovely Willow features separate dining and cafe space, den/4th bedroom and large great room. The gourmet-inspired kitchen features stainless steel appliances, granite counters, flush island-top, and tons of storage in the upgraded 42 inch cabinets. 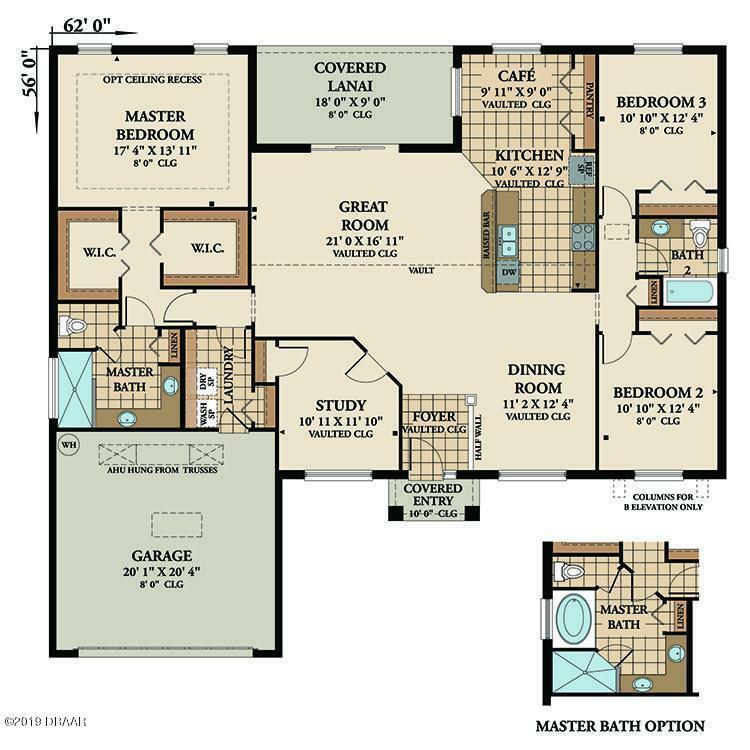 The split plan offers a private master suite highlighted by architectural ceiling detail and features two walk-in closets, dual undermount sinks set in an expanded vanity and large walk-in shower. This home also offers upgraded lighting package and premium Floritam sod and irrigation system. Property Listed by: SeaGate International Mkt Inc.
Based on information from the DABMLS from 2019-03-01 10:06:23. DABMLS and their affiliates provide the MLS and all content therein "AS IS" and without any warranty, express or implied. Data maintained by the DABMLS may not reflect all real estate activity in the market.